The hype surrounding the midterm elections has finally subsided. The results yielded the highly anticipated outcome of a standstill Congress. Republicans control the U.S. Senate and Democrats control the House. As we gauge what this may mean for risk assets, and the economy, we look to the past. Historically, the fourth quarter of a midterm election year has posted the strongest results since the 1930’s, as observed by the total return figures of the S&P 500. In fact, if returns remain depressed in this current quarter, it will be only the fourth time since 1930 where that has occurred. Such data brings forth an interesting observation. 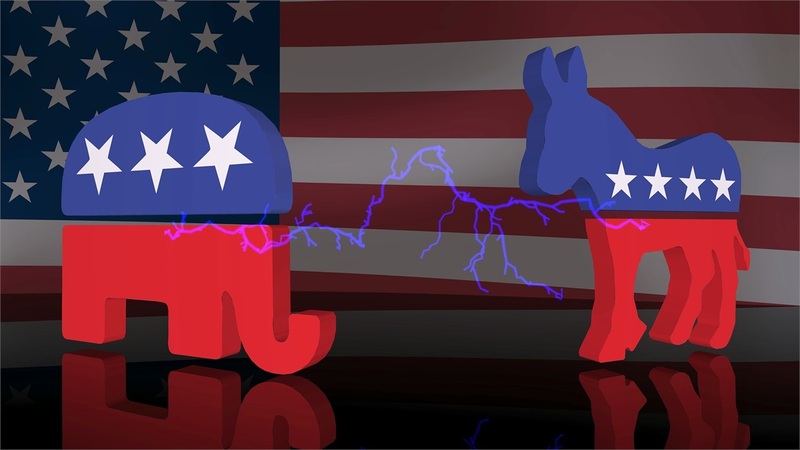 In our view, it appears that market participants may be indifferent to the political party in power following the results of midterm elections. It’s as if the notion that there’s now more certainty in Washington may be enough to justify appreciation in risk assets, irrespective of what the election results may mean for fiscal policy changes (or lack thereof). Whatever the case may be, we believe the results of the latest midterm elections may pose for further gridlock, which is not necessarily a negative concept as it relates to equity markets and the economy. Further equity market downside is certainly plausible but we would argue that the fundamental backdrop of the U.S. economy, in addition to strong corporate balance sheets and earnings, may have the ability to objectively sustain higher equity market returns in the near-term. We remain focused on such data and will act accordingly to take advantage of all opportunities. We urge caution against the desire to move away from equities, which may be spurred by fear or lack of fundamental understanding of the health of the markets. Aside from the midterms, information concerning monetary policy also surfaced during the week. The Federal Reserve’s latest meeting revealed no upside movement to interest rates and it remains highly likely that the Fed will act in December by pushing the Fed Funds interest rate higher by 0.25%. Trading of futures contracts tied to the Fed Funds interest rate indicate a nearly 75% chance that interest rates will increase. Although that’s a relatively high percentage, it’s possible that no action is taken. The Fed has rightfully remained data dependent in assessing the appropriate time frame for raising interest rates and the broad economic data has made it difficult not to act. The wildcard at this point remains how the Fed will assess the recent equity market volatility. The Fed has a duty to remain independent of such volatility but the notion of how objective the private meetings of the Fed tend to be is something that we’ll never be able to quantify. With that in mind, it’s possible to assume that there’s a degree of subjectivity to keep interest rates at current levels for the short-term. In other news during the week, consumer sentiment, as reported by the University of Michigan remained near record territory, reaffirming the data released from the Consumer Conference Board the week prior. Although the two surveys tend to typically arrive at the same conclusions over the medium-term, it’s possible to see deviations in the near-term, a concept that we’re not currently observing. Higher wage growth figures and a robust labor market remain as positive catalysts, in our view. Global equity markets remained largely positive during the week with the most optimism stemming from domestic equities. The large capitalization Standard & Poor’s (S&P) 500 gained 2.21% while its small capitalization counterpart remained flat (S&P 600 Index). Internationally, emerging market equities (MSCI EAFE) lost nearly 2%. The strength of the dollar, along with further domestic protectionism fears, may be to blame.